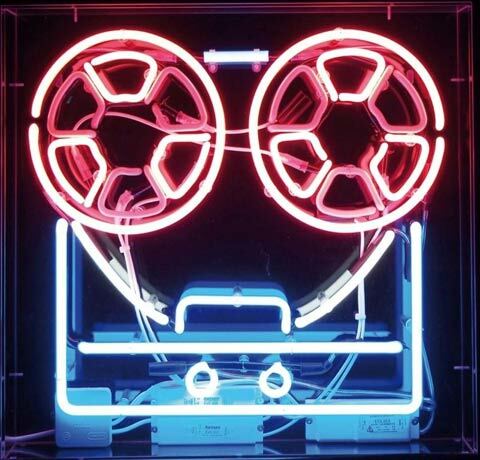 Soft Cell have announced the release of 'Keychains and Snowstorms', a brand new compilation which comes on 9CD+DVD package. It will feature a wealth of material – 50 percent of which the label claim is unreleased – including 12-inch mixes remastered, B-sides remastered, new extended/reworked versions, early versions and demos, radio sessions, live recordings and more. 'Keychains and Snowstorms' is presented as a ten-inch square book packed with photos and a new essay by Simon Price. It will be released on 7 September 2018.